Plot (Momentum Asia): Hung Hsi-Kuan (Chen Kuan-Tai) escapes from the Shaolin monastery that has been burned down by the soldiers of the Ching government. 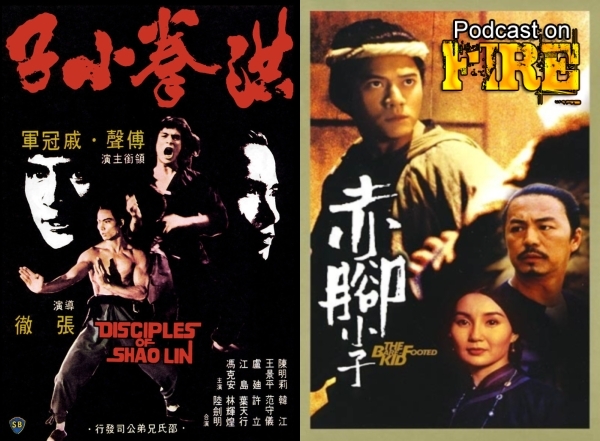 En route to Kwantung, he comes across Fang Shih-Yu (Alexander Fu Sheng), a fellow Shaolin Hero. Plot (Celestial): In 1933, 20,000 Japanese soldiers and 50 tanks invaded the Pa Tou Lou Tzu, a strategic key point of the Great Wall. With only seven men stationing, these heroes took on the entire army for five days before succumbing.